The Holidays are a Time of Giving! 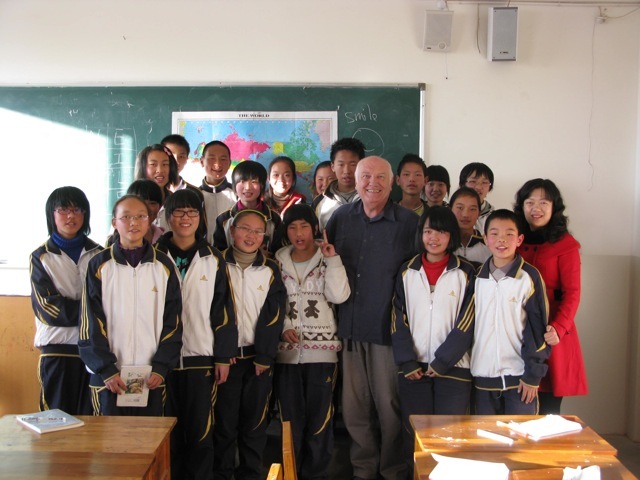 Veteran volunteer Roger Rossman joined Global Volunteers in Kunming, China for the holidays this year (December 2010 - January 2011). 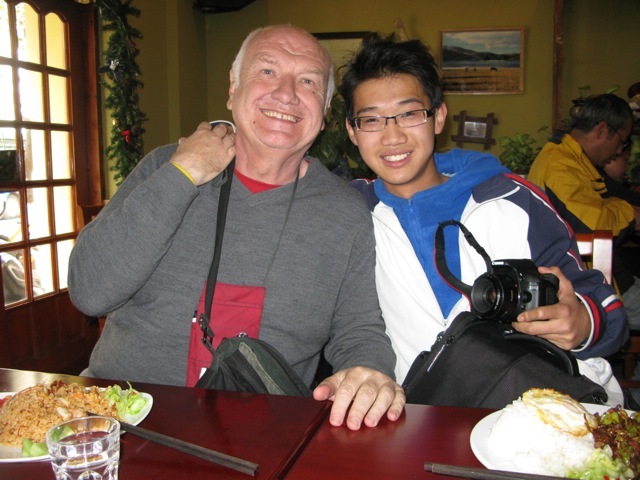 Roger and his student at the Ma Ma Fu Restaurant! Consider volunteering in China & enjoying a Cultural Event!! 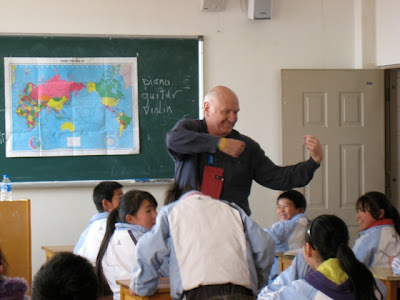 Many volunteers choose their destination and volunteer team based on their schedules AND the cultural events happening in our host countries/communities. 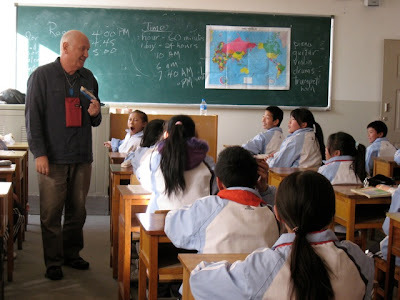 Check out this link to read about several events and celebrations in China & select your 2011 volunteer team today!!! At this annual freeze fest held in China’s northernmost province (-40°F temperatures and Siberian winds), the 2,000 plus intricate icicles carved in honor of the Lunar New Year include ephemeral masterpieces like the Great Wall toboggan ride and a 10-story high Arc de Triomphe. The most colorful ones are lit from within, making night the ideal time to tour, for those unafraid of a little frostbite. Chinese people across Asia recognize the Chinese New Year at beginning of the first month of the lunar calendar, in late January or early February. Their ancestors believed a fierce creature called the Nian would otherwise come down from the mountains to hunt villagers around this time of year. Even now they beat drums or gongs and set off fireworks to symbolically conquer the legendary monster. Celebrations include festive street parades and illuminated displays of large sculptures of mythical characters like the God of Fortune and Chinese zodiac animals plus a nightly explosion of fireworks to scare off any Nian. 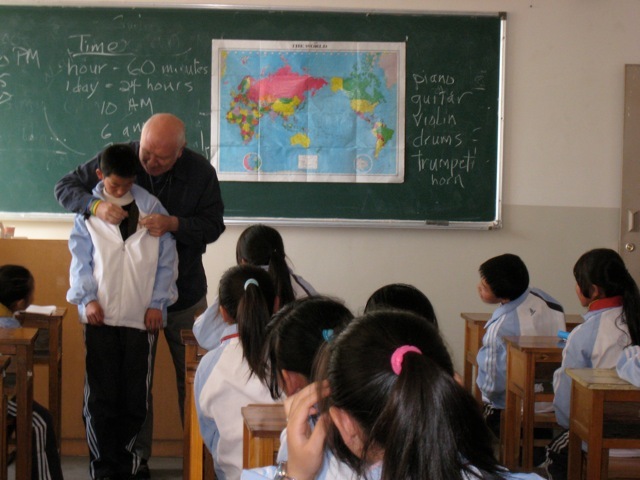 Call your Volunteer Coordinator TODAY & join us in 2011! !